TR series consists of electronic counting device. Put bottle by manual work, count and fill medicine automatically. 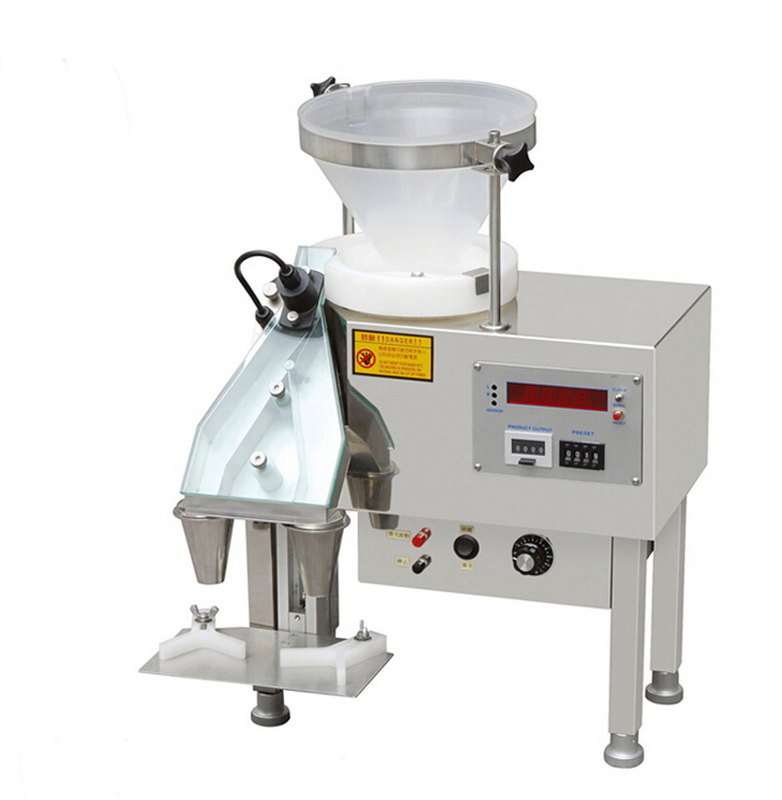 It adopts CCD induction technology which makes differentiating rate high, responding speed fast, and counting accurate. It is not necessary to change any template if changing filling quantity. And it is also easy to change kinds of filled medicine. It is convenient to maintenance and clean for easy construction. Its noise is low and consuming power is little. PLC control touch screento operate machine. It has the function that not filling medicine if there is not bottle. The material with medicine conforms to the requirements of GMP requirement completely. It is mainly used for medicine, food chemical industry, hospital and etc. Looking for ideal Tablet Counting Machine Manufacturer & supplier ? We have a wide selection at great prices to help you get creative. 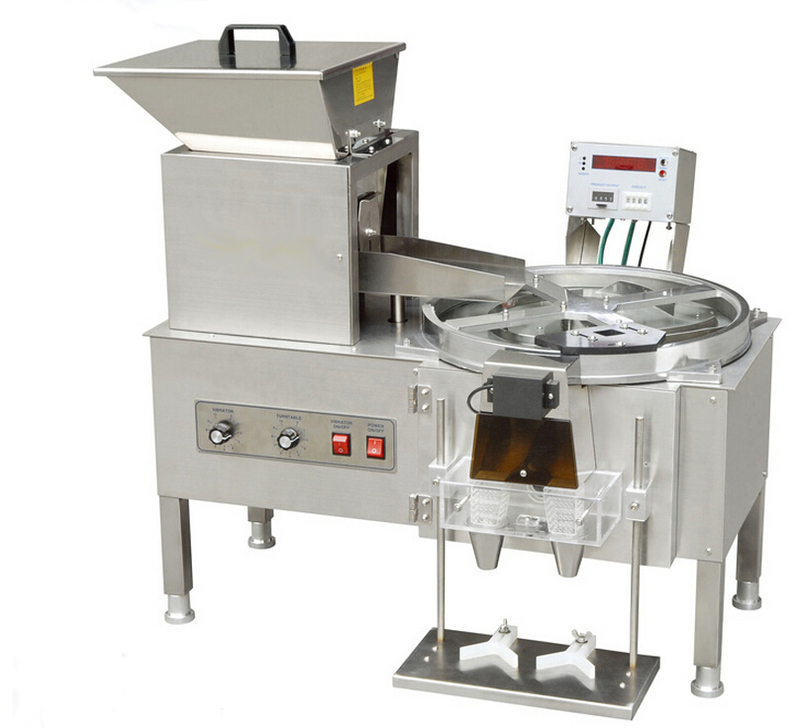 All the Capsule Counting Machine are quality guaranteed. 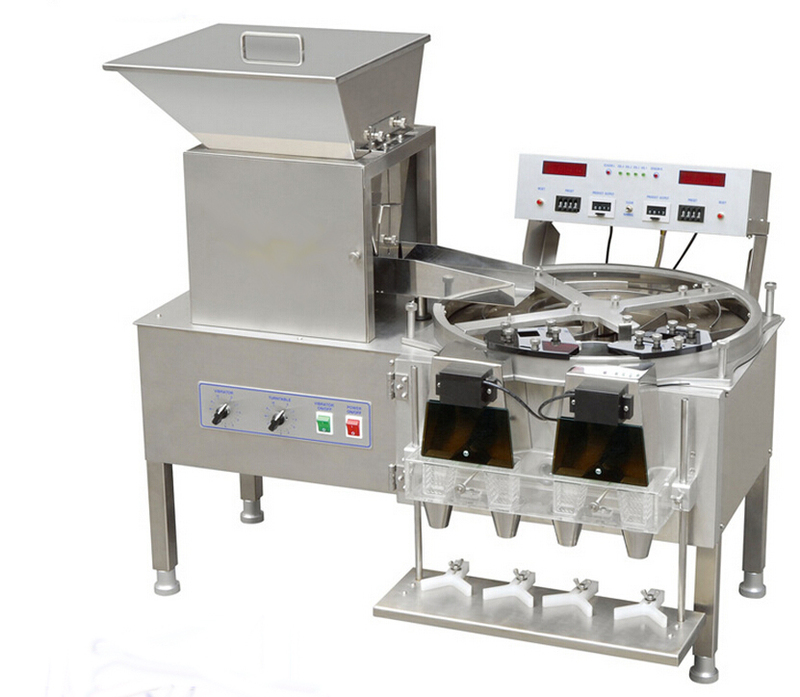 We are China Origin Factory of Small Tablet /capsule Counting Machine. If you have any question, please feel free to contact us.